For many women, getting the positive report for pregnancy is the most important and probably the biggest achievements. Moreover, this event would become even more important if this happens to be the first time. Expectant moms will experience bodily developments and different feelings during the 36 weeks of pregnancy period. The soon to be dads will also face new experiences. Dads will soon notice pretty significant behavioral change in mothers due to their bodily developments. With that said, all parents should store the amazing memories for lifelong enjoyment. Wouldn’t you wanna go to maternity photography sessions to keep these emotions and experiences, and to talk about with baby or possibly even with grandkids? Pregnancy photography is not the same as other forms of picture taking. It’s main focused to make the photographs a lot more natural by taking photos of the motherly facial expressions together with the bodily changes; while some other types of photography stress its focused to make the photographs enticing and spectacular indeed. Till several years back, pregnancy photography wasn’t socially accepted to the extent that it is nowadays. 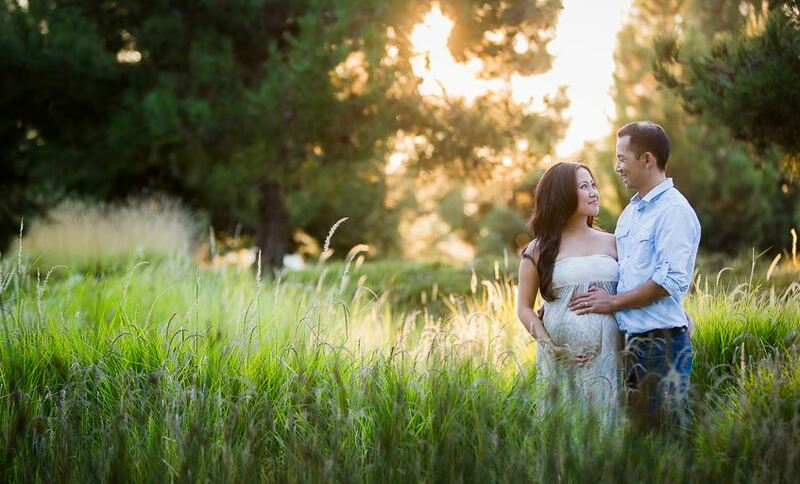 With growing trend of maternity photography, it’s getting the interest of professionals too. These days, a myriad of professionals provide their services just for such photography. In certain areas, it has transformed into the topic of study for students majoring in photography. For making maternity photography a lot more fantastic, you should play the role of a leader rather than being simply a follower. Make sure to involve your kids and household members. The inclusion of family members or perhaps even family pets helps make the images increasingly naturalistic. You shouldn’t stick to the trend as instructed by the worked-with photographer. Establish your own individual limit of being exposed and spending plans. Pick the out-of-doors locations per your ease and comfort. You should not take the risk in having stylish poses. Do not spend a lot for the outfits recommended by photographers or some websites, but wear the dresses that appear more comfortable to you. Many clothing outlets offer exclusively tailored dresses for this particular purpose. To cut the budget, feel free to modify your existing clothes also. Outfits for maternity photo sessions should always be comfy fit around the belly. Do not wear loose baggy styles pants or shirts as these will hide your pregnancy effects. Pants with low waistlines and stretch pants are alright for various poses. You can also wear tight body fit tank tops with thin fabrics that will usually cling to the body during photo shoots. When you involve the children, perhaps you may consider fun loving styles. Keep in mind; your outfit should always be a good match to that of your spouse and kids. The White color is recommended most due to its clearness effect. Always keep dress choice simple. Busy patterns and stripes take away the eyes from the targeted point. We recommend dresses with solid colors, in case the light conditions are controllable. Which means that, these are ideal if the photo session is planned inside studio. White or black clothing accommodates to most timings and locations. White or black lingerie is the new trend among the models in maternity photography. Whatever design or color you decided for the maternity period photography, don’t compromise with regard to better look and comfort. The end results of maternity picture taking will also rely upon your understanding and relationship with the hired photographer. Only performing the modeling according to his instructions may not create best images much like your desires. Speak about each and every concern with the photographer. Pick the maternity photographer that has social and business reputation. Engage your spouse along with other family members to prepare detailed maternity photography before you start the hunt for the best photographer.